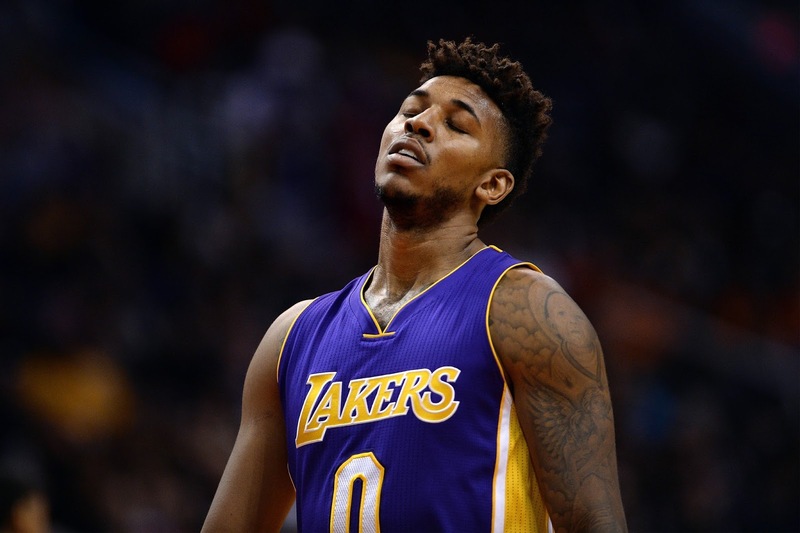 Did Nick Young Get Benched for Hating on Kobe Bryant Farewell Tour? Nick Young is going to have to understand that this isn’t about him, and he’s not even close to being that good of a player to have a say. Young has never been a fan of Kobe Bryant’s penchant for hogging the ball and leading the team in shots during his farewell tour. Kobe Bryant is going to go out the way he came into the NBA, and that’s shooting the ball. It appears Young had enough after the Lakers embarrassing loss to the 76ers, giving Philly their first victory after 19 straight losses and leaving the Lakers sitting (2-15) amid a six-game losing streak. Bryant finished his Philly homecoming with 20 points on 7-of-26 shooting, while only making 4-of-17 bombs from 3-point range. “You can’t blame (Kobe). He takes a lot of shots. But it’s everybody,” Young said. “From the coaches to the players, we have to get on one page and on the same page. I can’t tell you why that’s not happening right now. All I know is the circus came to town today and we did what we normally do.  That makes you likely to have another top 5 pick, and benched for making the comments, according to reports. Last night Nick Young was critical of the Kobe farewell tour circus. Tonight he appears to be out of the rotation.